Country Living with City Flair! 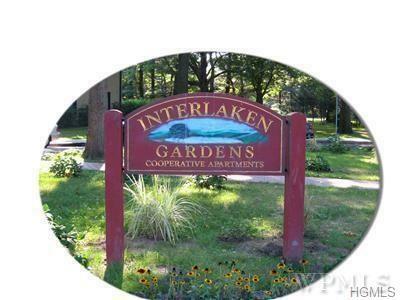 Welcome to Interlaken Gardens, a lovely lakeside garden style cooperative community in Eastchester. 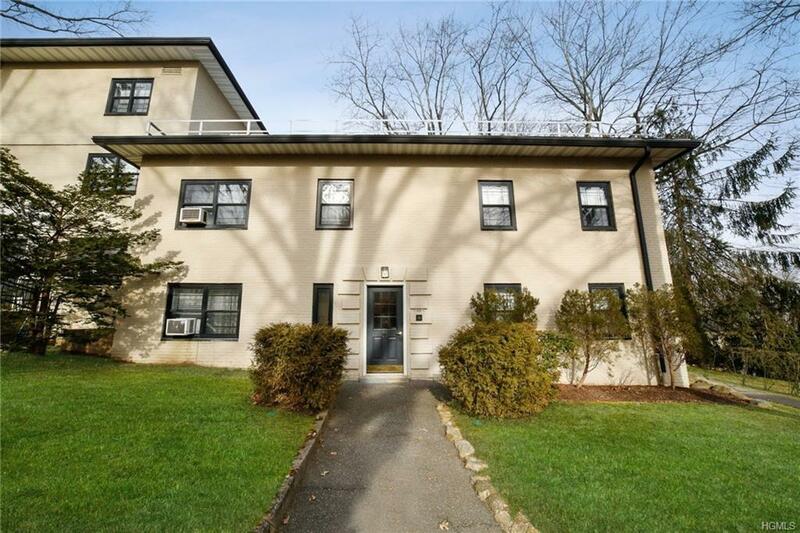 A commuters dream, located close to Metro-North Crestwood Station for an easy 30-minute commute to Manhattan. 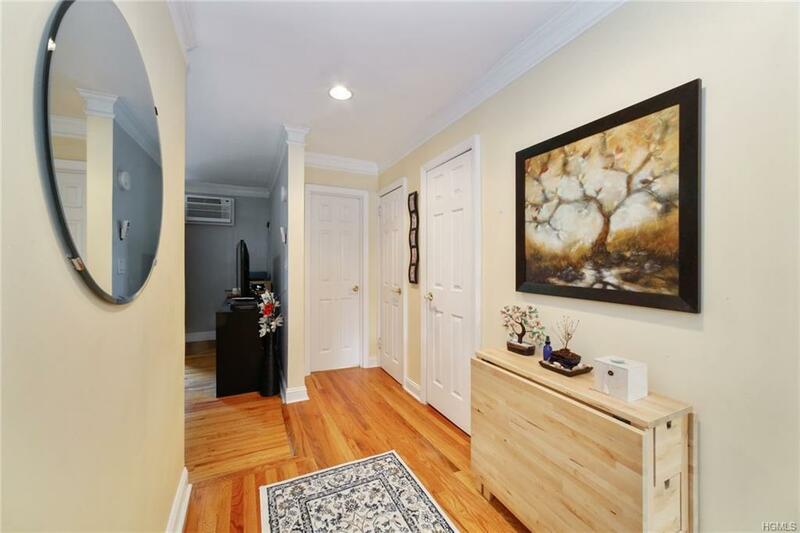 This no step, 1st-floor unit features beautiful hardwood floors,in-unit washer/dryer, & ample closets throughout. The living/dining room has an access door to a beautiful Patio where you will enjoy a tranquil & serene country setting. Enjoy outdoor grilling all year round. Master bedroom easily accommodates a King sized bed and has a triple closet. Renovated bathroom with a jacuzzi tub. Kitchen with stainless steel stove and dishwasher. Low maintenance $760: includes Heat, Hot Water, Gas, Electric, Basic Cable & Taxes. Enjoy the outdoor common areas to relax & BBQ & also have fun swimming, kayaking, fishing on a private beautiful lake. In addition to the beach rights, residents are also eligible for Lake Isle golf/tennis/pool membership. Great location, shopping, restaurants, parkways & all you need is within minutes. Own with only 10% down! Excellent value & competitively priced. Call today to schedule a private viewing. Listing courtesy of Agnes Aliberto of Re/Max Prime Properties.